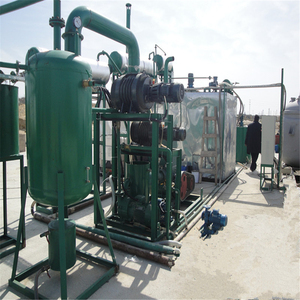 New condition waste engine to recycling machine to base oil by vacuum distillation cold oil press0 Why Choose Us9 1 . 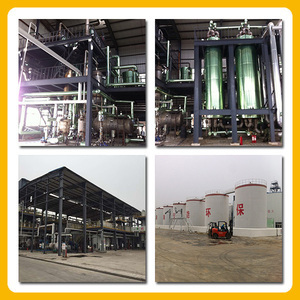 We are a factory manufacturing edible oil machine, best production capability,best quality control, Best Service . 2 . Inspected by the Inspection Institution of Bureau Veritas Certification . 3 . As our customers say, they have to let one person into the reactor and to clean the slag leaves in the reactor. There is no choice, because it is unsafe to clean the reactor when the temperature is high. The conduct oil goes through the coil pipes inside the reactor and make the heating uniformly. 3. Strict test process before ex-factory: Every product will be tested twice before ex-factory,and our products are 100% ex factory pass rate. Service 1. Our quality department will provide the best solution that make you satisfied efficiently and accurately. 2. If the broken spare parts are in the period under warranty, we will offer this spare parts for free under the condition of this spare parts are not intentionally damaged. We sincerely welcome all of you come to visit our company and discuss cooperation matters. Warranty If quality & assembling problem caused troubles, we take responsible on spare parts and all service fees. If misuse or human factors caused the trouble, users shall take responsible on spare parts and all service fees. Click here to find engine spare parts for B3.3 Industrial Diesel Engine. 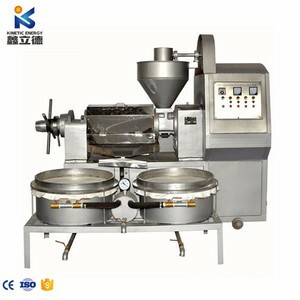 Technology Adopt international advanced technology, high product purity. 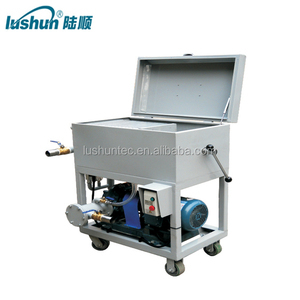 Equipment With world-class testing equipment, products reach the international advanced level. The inner coil, can pass into the steam to prevent coking production. 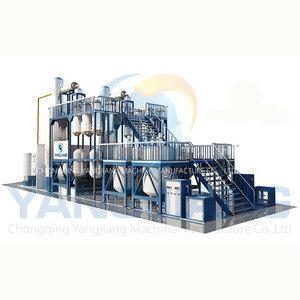 Central is a convection chamber, a horizontal tube furnace is mounted at its inner part. What is the raw material of your machinery9 Stainless steel and carbon steel. 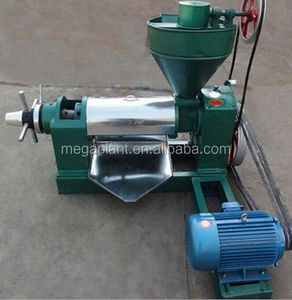 Alibaba.com offers 64,167 oil machine engine products. About 7% of these are machinery engine parts, 2% are filling machines, and 2% are machinery engines. 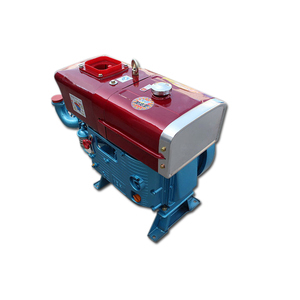 A wide variety of oil machine engine options are available to you, such as automobile, boat. You can also choose from air-cooled, water-cooled. As well as from diesel, gasoline. And whether oil machine engine is electric start, or kick start. 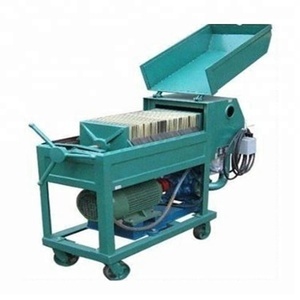 There are 64,167 oil machine engine suppliers, mainly located in Asia. The top supplying country is China (Mainland), which supply 100% of oil machine engine respectively. 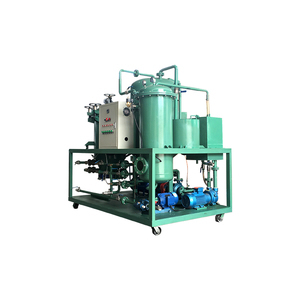 Oil machine engine products are most popular in Africa, Domestic Market, and Southeast Asia. You can ensure product safety by selecting from certified suppliers, including 19,297 with ISO9001, 13,289 with Other, and 2,439 with ISO14001 certification.